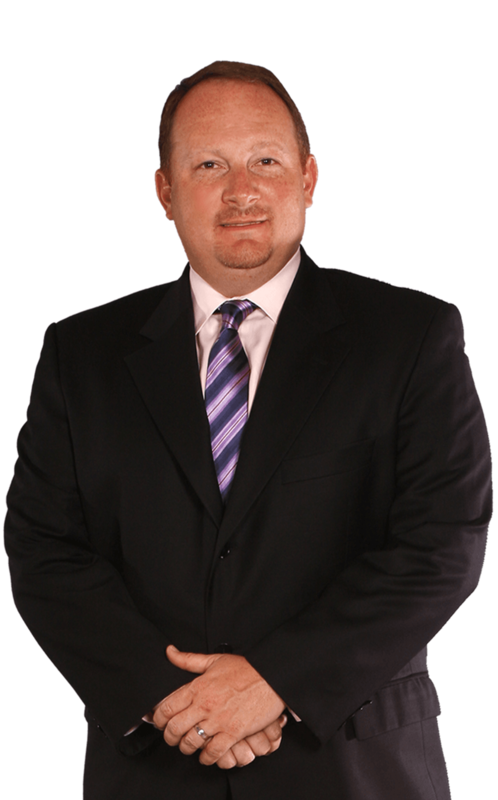 John Butcher is a Realtor whose focus is to help people with any and all of their Real Estate needs. His background includes being a multi-million dollar producer in residential real estate, helping many home owners find their dream home or sell their residence to get to their next chapter in their life. From 2003 to 2007 he owned and managed three title companies, in which he closed hundreds of millions in real estate transactions and built relationships that still flourish today, so he knows the entire transaction better than most. 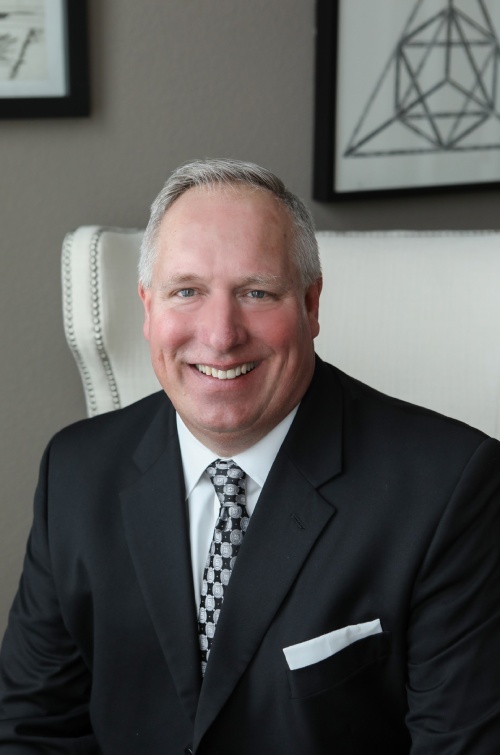 He has been highly involved with Collin County Association of Realtors as a Director on the Board, and Chairman of several committees’ that have helped real estate in Dallas/Fort Worth and all of Texas. John uses his negotiation skills, work ethic, servants heart and leadership to help create a positive, success based mindset in all transactions. 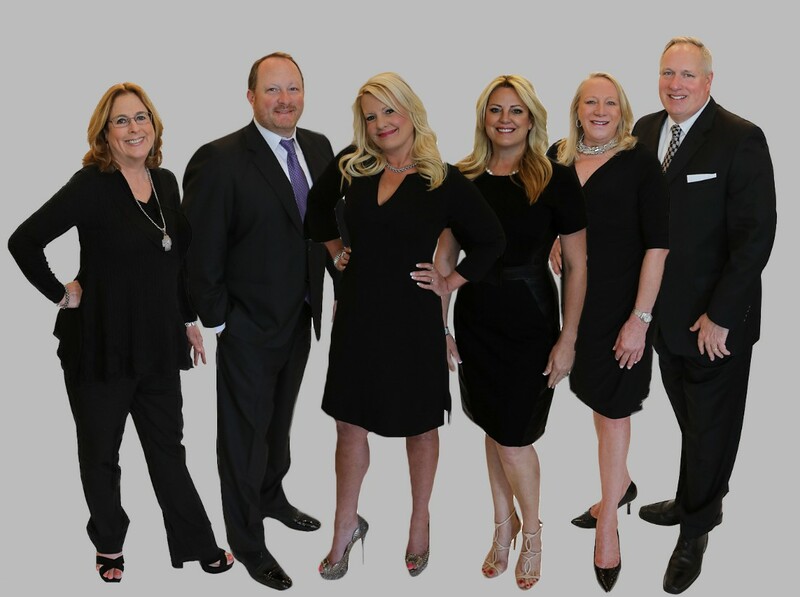 North Texas home buyers and sellers alike have come to know REALTOR® Nikki Butcher as a fierce negotiator and tireless advocate for turning her clients’ real estate goals and dreams into reality. As a native Texan, Nikki grew up in the Metroplex and has lived in Dallas, Tarrant, and Collin County. Having lived in these different areas, she has firsthand knowledge of the array of neighborhoods and school districts in the North Texas Area. 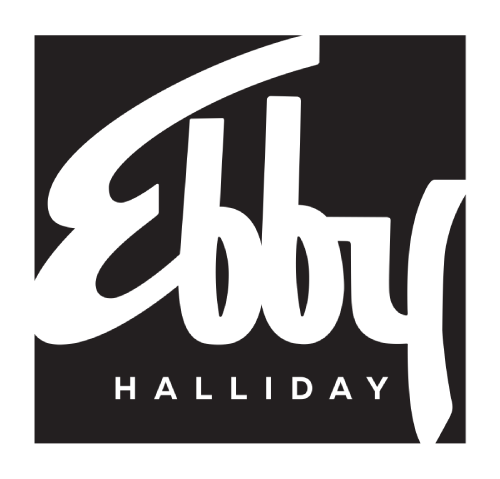 With her extensive knowledge of the marketplace, and attention to detail, she is driven to provide clients with the utmost dedication and service. An avid Texas Longhorn Fan, Nikki works with her husband John and lives in Collin County with their two sons and two dogs. World class customer service and focused attention to each of her clients is not only Karen’s mission, but her passion. 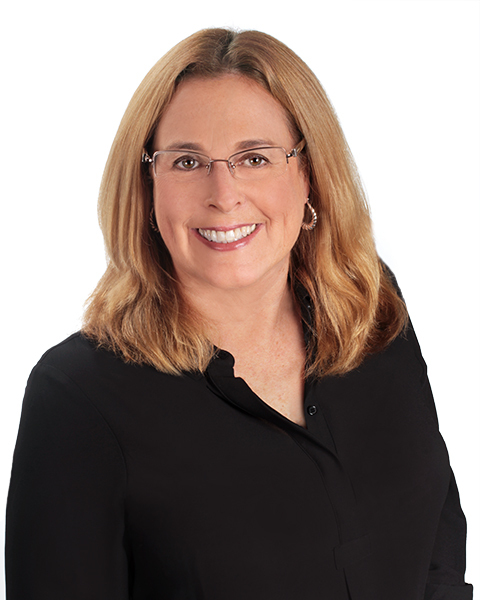 As a custom home builder for over 13 years, Karen is gifted in helping buyers see the potential of what a home can be. 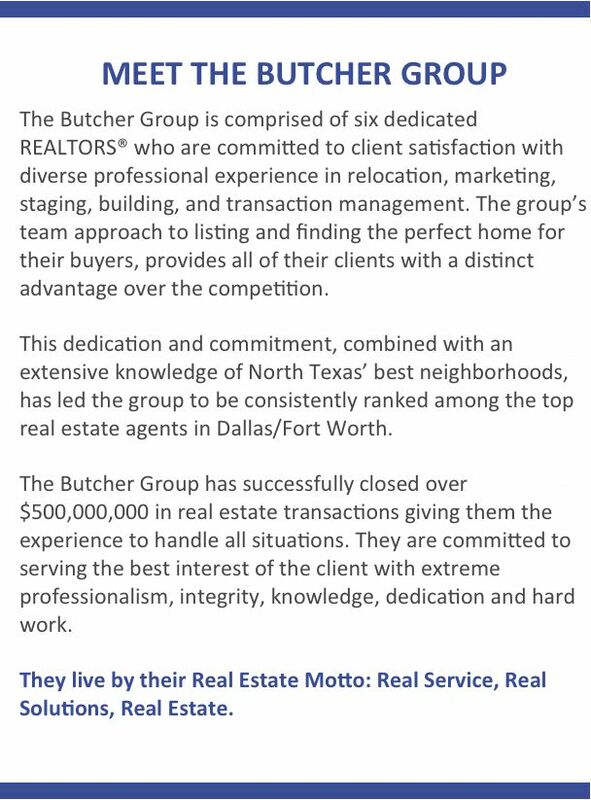 This unique experience, coupled with market knowledge, designer’s eye and attention to detail has made her a tremendous asset to The Butcher Group and her clients. Karen resides in Collin County with her husband and their two sons. Maria was born and raised in the Dallas metroplex and has lived here most of her life. She currently resides in the North Dallas/Richardson area where she is part of the Richardson landscape and is raising her two beautiful daughters. Nothing makes Maria happier than the look on a clients face when we walk into “The One”!! This year someone you know, will fall in love and get married, celebrate the birth of a child, transfer to a distant city, be promoted to a corner office, or become empty nesters! Maria welcomes the opportunity to represent your friends and family at each of life’s important milestones. Maria lives by this creed “A house is nothing more than walls, bricks, and paint but a home is where memories are made”. Carol brings a wide range of life experiences that make her uniquely qualified to assist buyers and sellers with all their real estate needs. As a retired educator, she is skilled at matching wants and needs with results. Her teaching experience proves invaluable as she helps navigate first time homebuyers through the process. As a former journalist and reporter for The Dallas Morning News, she has exceptional communication, marketing and research skills. With strong family ties to the military and law enforcement, Carol especially enjoys assisting first responders. She is active in the Dallas Police Retired Officers Association serving as its Communications Director. As a certified seniors real estate specialist (SRES), she also enjoys working with clients who have decided to downsize or search for a multi-generational home. As a certified seller representative specialist (SRS), she has the necessary expertise to sell your home. Her passion for helping others is also exhibited in her extensive community and volunteer work. She lives in Ellis County with her husband, their fabulous dog Jake and Howard the Shelter Cat. Dedicated to most amazing customer experience, Christine is patient, honest and loves working with people. She has lived in the DFW area over the last 17 years. She has gained in-depth and personal knowledge of the local real estate market. 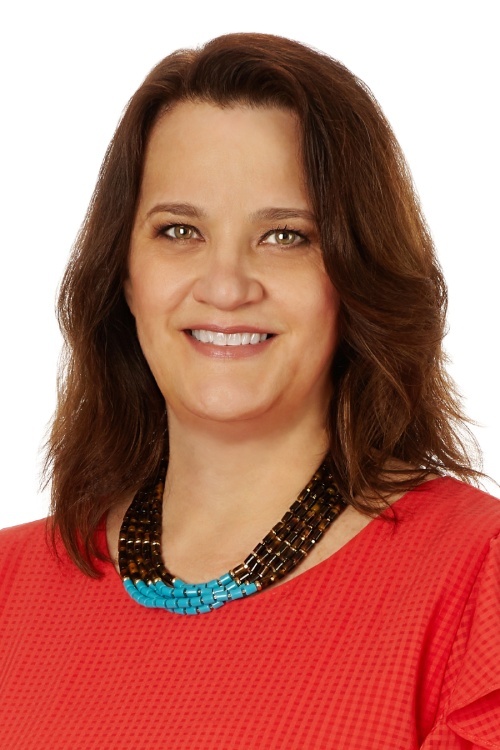 This knowledge in conjunction with her successful management experience with a Fortune 500 company, strong negotiating skills, client driven results and a passion for real estate, Christine has what it takes to get match people and properties. She is an active member of NAR, CCAR and a Certified Condominium Specialist.